A massive cordon and search operation was launched by the security forces in Jammu and Kashmir's Shopian district on Wednesday early morning. At least 13 villages have been cordoned off. 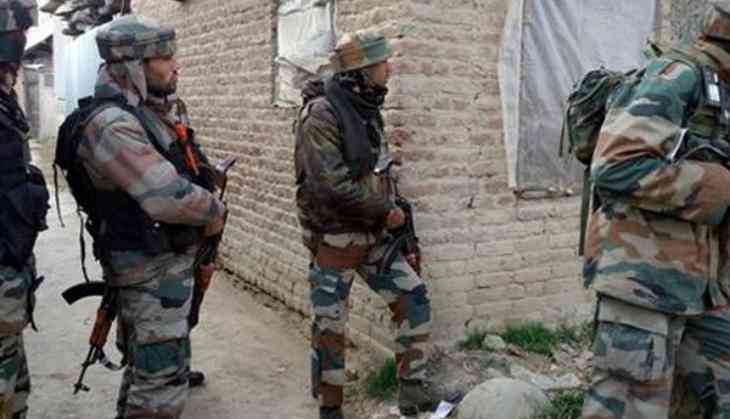 A joint team of the Special Operation Group (SOG) Shopian, 44, 62, and 1 Rashtriya Rifles (RR) of the Indian Army and 14th battalion of the Central Reserve Police Force (CRPF) cordoned off the villages. The areas are Sugan, Heff, Shirmaal, Nagbal, Barbugh, Chitragaam, Turkawangam, Maldeera, Kashew, Kadgam and Nullayposhwari.